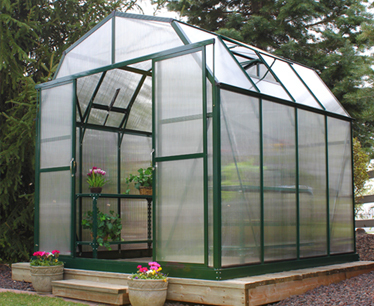 Enjoy the beauty and durability of the original "apex" design greenhouse with an attractive green powder coating combined 6mm twin-wall polycarbonate making it a perfect complement to any garden. 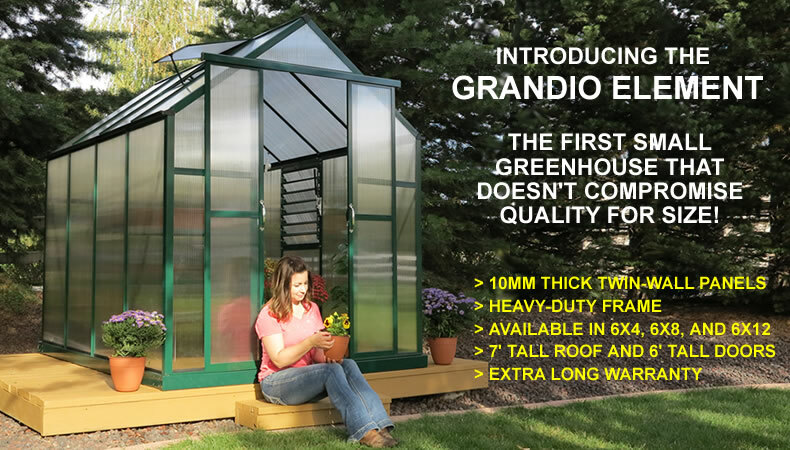 Meet the Grandio Elite 8x8 addition to the Grandio greenhouse family. 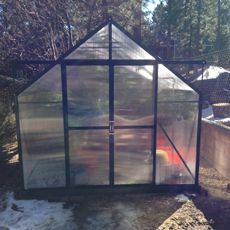 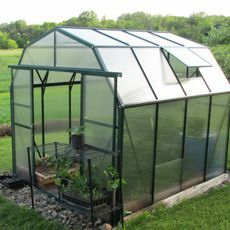 This beautiful barn-style greenhouse is a great year-round growing space in an attractive, heavy-duty aluminum frame and 10mm twin-wall panels. 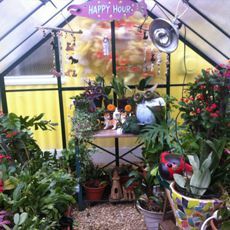 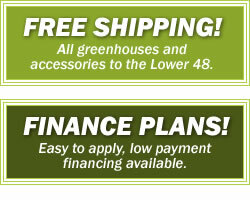 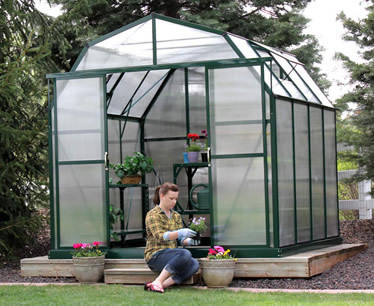 This beautiful hobby greenhouse is the perfect choice for any gardener. 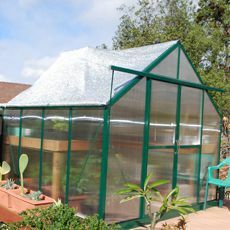 It's rugged reliability makes and it'sheavy-duty construction coupled with 6mm twin-wall polycarbonate panels results in outstanding thickness for winter insulation. 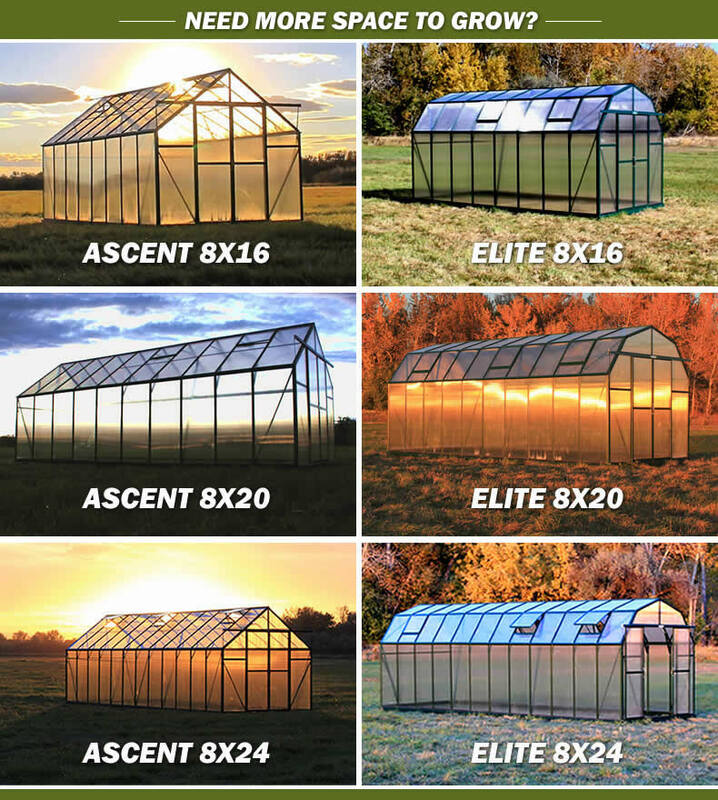 This beautiful Elite 8x12 gives you an attractive, heavy duty aluminum frame, 10mm polycarbonate panels and a full 12' of growing space. 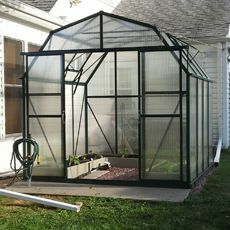 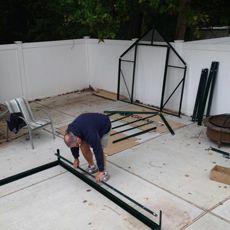 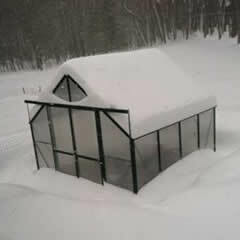 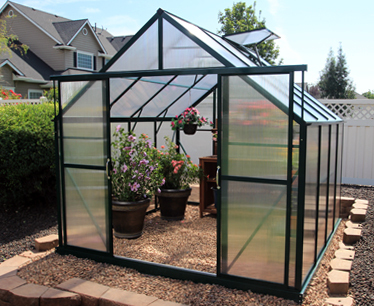 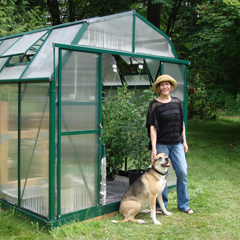 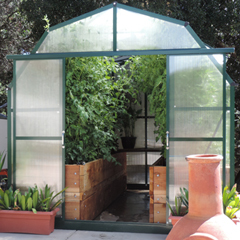 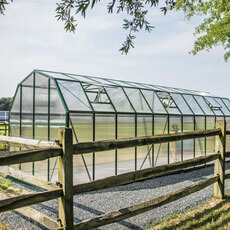 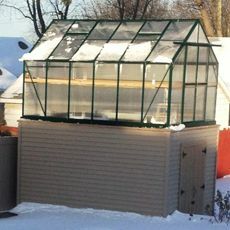 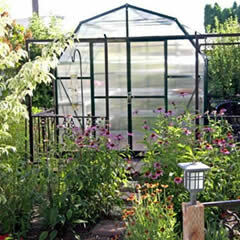 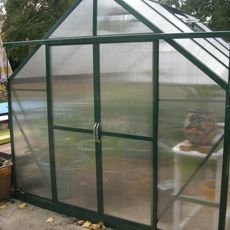 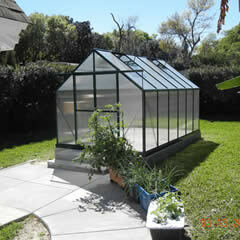 The Elite's barn shape design makes this greenhouse both elegant and functional. 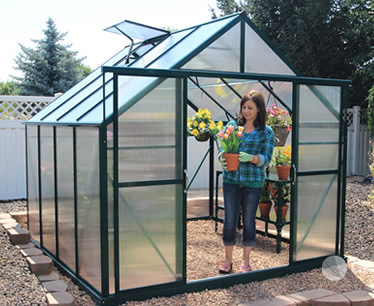 This beautiful hobby greenhouse is a matchless choice for both the hobby and professional gardener. 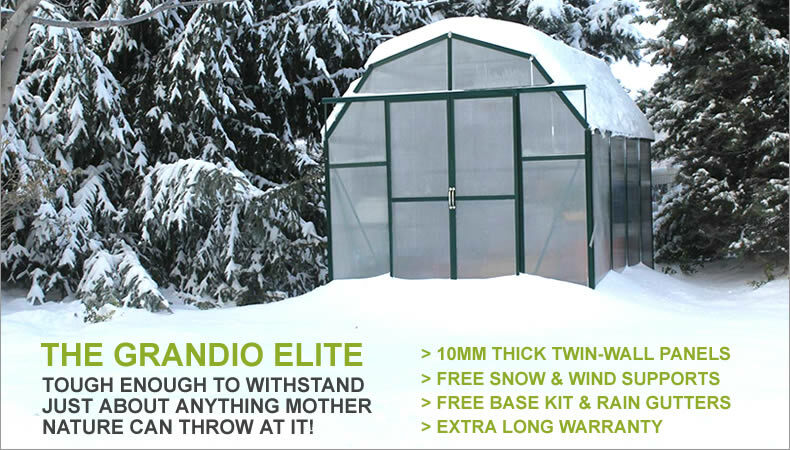 Engineered to perform in the harshest environments, from the heat and humidity of the South to the cold and winds of the North. 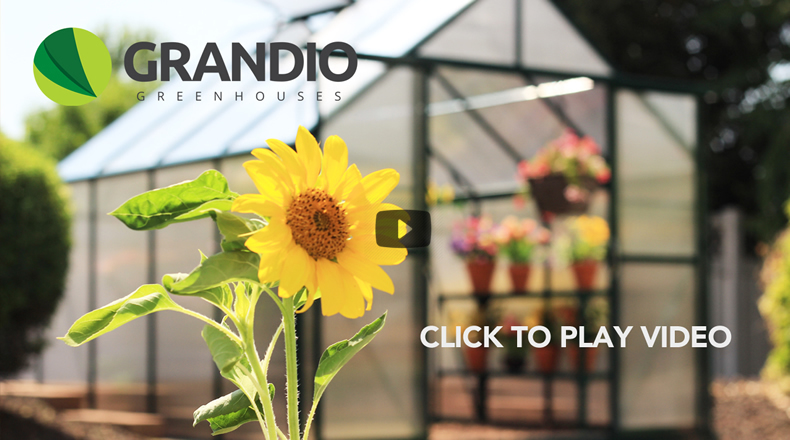 Rugged reliability, low cost of ownership, and accolades from reviewers are just a few of the reasons why Grandio Greenhouses is winning over the world's toughest users.